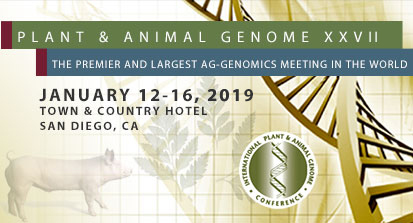 Visit us at Plant and Animal Genome Conference XXVII in San Diego from January 13, 2019 to January 15, 2019. You can find us at booth 531! 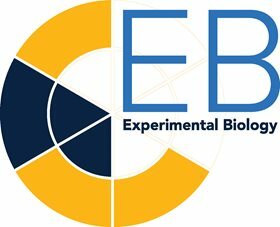 Visit us at Experimental Biology 2018, Booth 837 in San Diego. 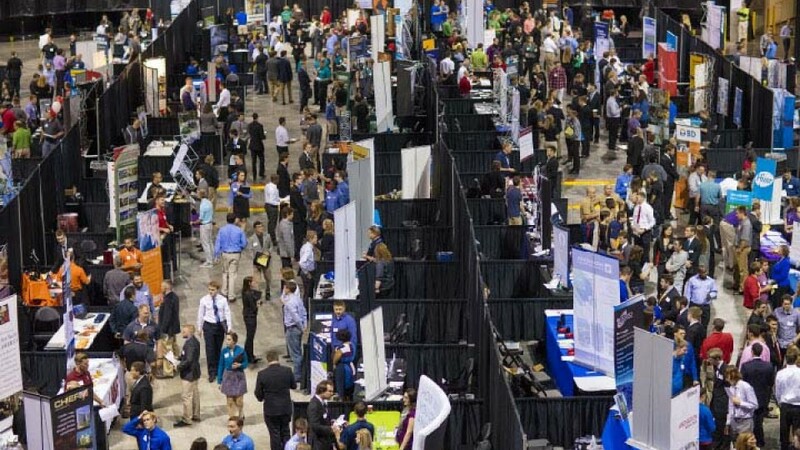 STEM Students, stop by our booth today at #PinnacleBankArena for the career fair from 1-5 pm. MatMaCorp has a second location in the BioTech Connector located at Nebraska Innovation Campus in Lincoln, Nebraska.